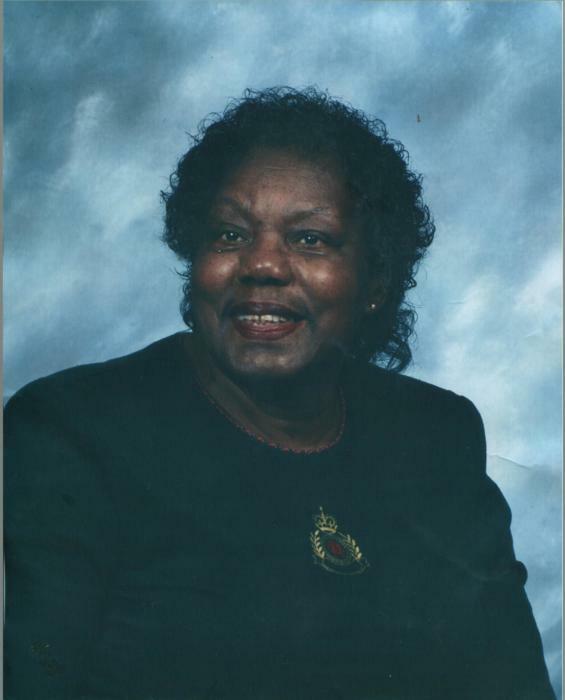 Obituary for Ethel Cornelia (Bolden) Fooks | Jolley Memorial Chapel, P. A.
Ethel C. Fooks, 90 died Sunday, November 11, 2018 at her home following a lengthy illness. Born in Columbia, Delaware, she was the daughter of the late Austin E. and Carrie E. (Parker) Bolden. Her late husband Charles D. Fooks died in 1992. She was formerly employed with the State of Delaware as a Caretaker for the Handicapped. She was a member of New Zion U. M. Church and UMW Gospel Choir. She was also a Communion Stewardess, Lay-Speaker and functioned on various other organizations within the church. Her survivors include four grandchildren: Phyllis Perry and Michelle Perry, both of Dallas, Texas; Robert Perry of Wilmington, Delaware and Michael Fooks, Jr. of Laurel, Delaware; eight great grandchildren, two great-great grandchildren, one sister, Kathryn V. Bolden of Wilmington, Delaware; a niece, Valerie Crockett, who was a caregiver, a host of other nieces and nephews, and a host of cousins and extended family. Two children: Patricia Perry and Michael Fooks, Sr., three siblings: John Bolden, Evelyn Crockett, James Bolden, Sr. all preceded her in death. The funeral service will be held 1:00 pm, Monday, November 19, 2018 at New Zion U.M Church, 430 West 6th Street, Laurel, Delaware where friends may view Sunday evening, 6:00 pm-7:30 pm and on Monday one hour prior to service. Interment will be in the church cemetery.